Flat Water Nature Tour Surrounding yourself in nature is the best way to enjoy the day! 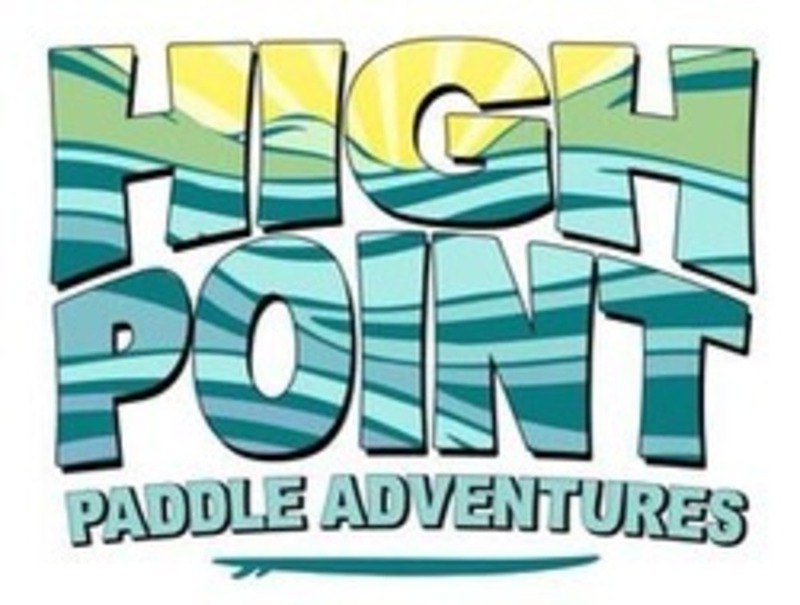 Whether you are a beginner trying to stand on the board and take your first strokes, or an experienced paddler, this adventure is excellent for all skill levels and age ranges. Relax and enjoy yourselves! After our on-land demonstration, we take a leisurely guided paddle tour of the beautiful inland waters of Singer Island and North Palm Beach. $35/person | 2 hours.